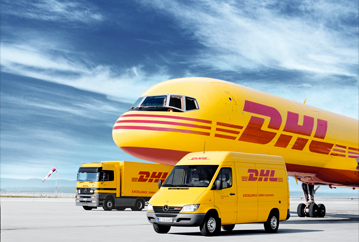 FastTrack is a service offered by DHL that allows customers conducting business with Lebanese government entities to use DHL Express® instead of the standard transport offering. Shorter processing time (due to faster transport). It is very important that you choose the Embassy or General Consulate that is closer to you. Choosing a different Embassy or General Consulate will lead to delivering the completed documents to a different address. Where should the courier pick up the shipment and when? "Ready by Time" should be 10 minutes after the current time. "Closing time" should be at least 1 hour after the "Ready by Time". Are you from an Embassy/General Consulate or from the Ministry of Foreign Affairs and you do not have an access, Contact DHL Express Lebanon to grant you access? DHL will securely remember and store your credentials on your current device. 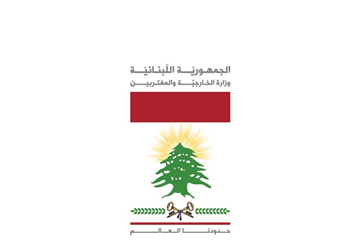 The ministry witnessed since its creation in 1943 a continuous development dictated by the Lebanese State’s interests as determined by the successive governments. Many diplomatic and consular missions were established over the years in 82 capitals and main cities where Lebanon presence in the different States or the international organizations was deemed necessary. 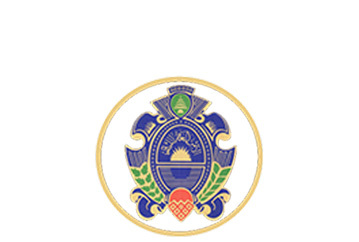 The General Security Directorate is a Lebanese intelligence agency founded on July 21, 1921 and was originally known as the "first bureau". On June 12, 1959, Decree-Law No. 139, in force until that date, was published.